Three years ago in November, Wulfband - with 2 mysterious and still secret members - redraw the map of Swedish EBM as we know it forever. Their debut album simply struck the whole world of EBM like an atombomb. Wulfband took EBM to a new level, away from the same old DAF clones we already have heard thousands of times. People spoke about an EBM 2.0 going back to the pure roots with hits like "3,2,1 Nein", "Panik" and "Jetzt". Now it´s finally time to once again unleash these hungry and aggresive beasts. The new album "Revolter" is packed with RAW-HARD energy without dead moments. 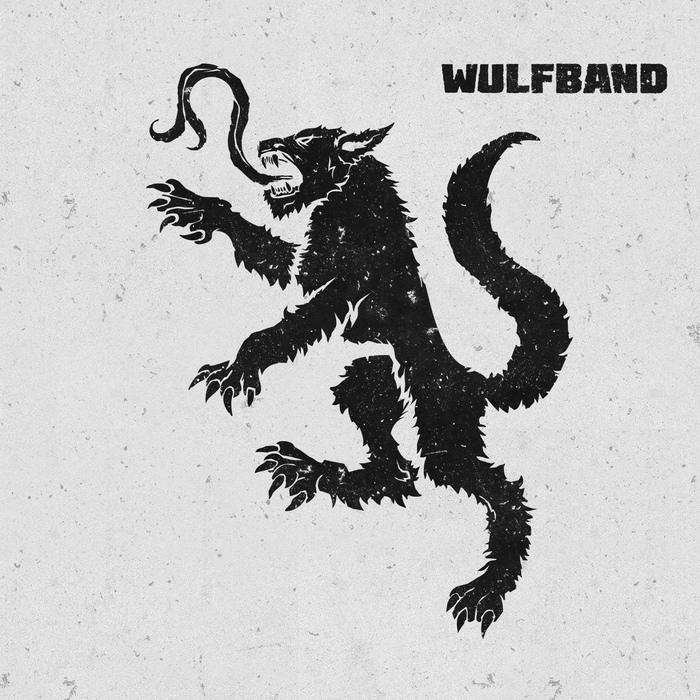 Wulfband takes the hardness from simple straight punkmusic and mix it with electronic body music with an attitude that will hit you like a sledgehammer straight in the face. You have NEVER experienced anything similar. There is no place to hide, no place for shelter. Prepare for a FULL FRONTAL IMPACT! One of the most impressive releases in the genre in YEARS!